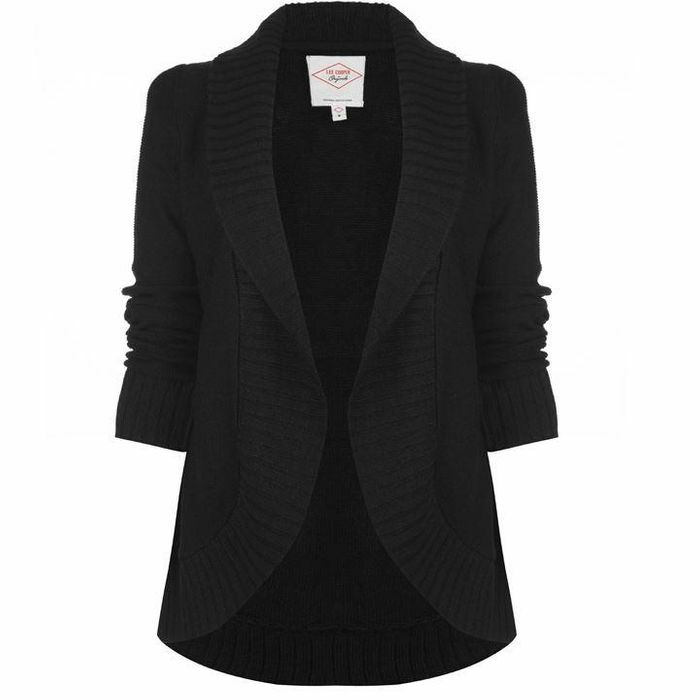 This Lee Cooper Open Cardigan is crafted with an open front and long sleeves. It features ribbed trims for comfort and is a lightweight, fine knit construction. This cardigan is a block colour design and is complete with Lee Cooper branding.